Walking among his newly planted field of corn stalks, Mr. Morgan seems content. It was only six months ago that he and two farmhands planted a hearty variety of corn while a deep drought lingered over West Africa. There was some doubt whether a harvest would come, but conversations of increasing food prices at the market steered the decision — they would plant, pray, and be wise with the water. As Operations Manager and Head Houseparent, providing healthy food for the Touch A Life kids is a top priority for Mr. Morgan. He had a plan. 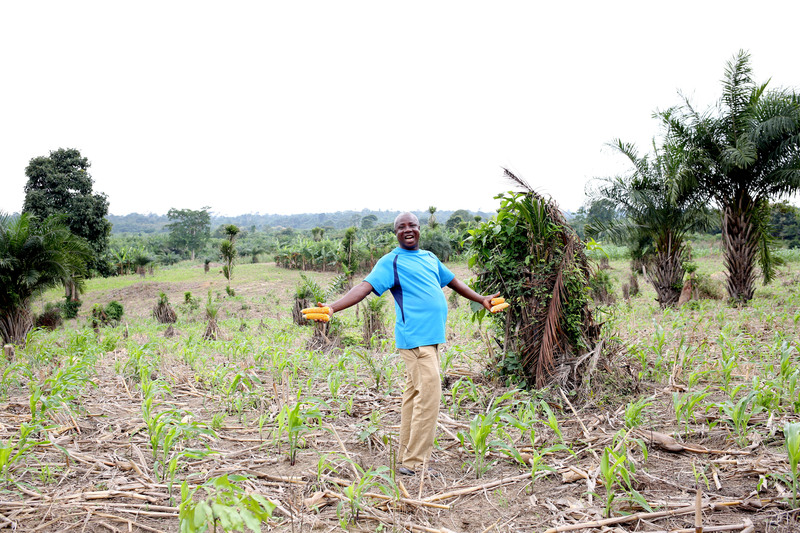 The corn fields at the Touch A Life Care Center in rural Kumasi, Ghana, are a big step toward making the campus fully sustainable. Corn is a staple in the West African diet — porridge, banku, and other Ghanaian dishes are made from ground corn meal. 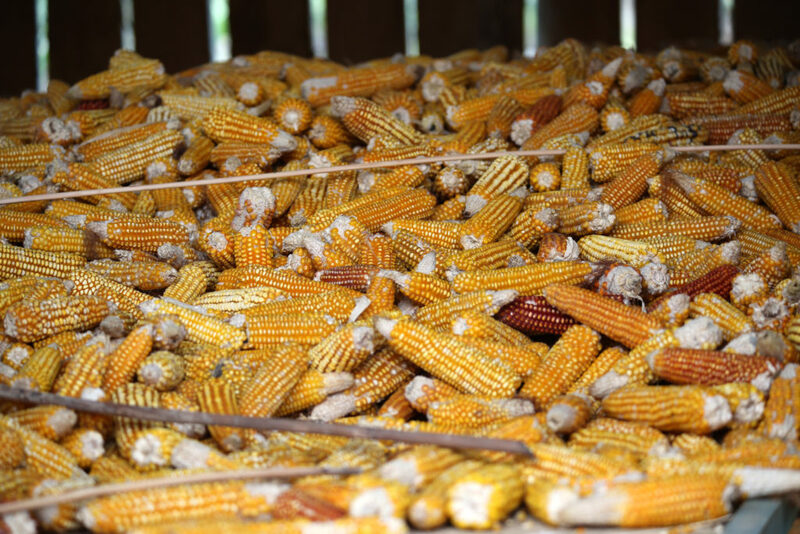 With over 70 children plus staff at the Care Center, the expense of corn can quickly add up.